From preschool to graduation, the academic experience at Selwyn helps develop useful skills, stimulates curiosity, and instills a lifelong passion for learning. Our teaching philosophy is based on experiential learning and the developmental approach to education, which holds that children are natural learners who develop at different rates. 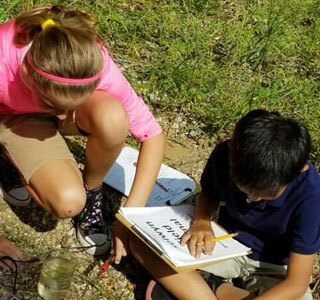 Our Denton Independent School keeps a low student-to-faculty ratio and focuses on academic programs that challenge students to be their best, establishing self-discipline and self-reliance. Pre-K Age 3 – Age 5Provides an exciting, open and engaging environment in a colorful, fun and visually stimulating indoor-outdoor space that encourages a life-long love for learning. Lower School Kindergarten – Grade 6 Introduces and develops the fundamental building blocks of learning: listening, reading, writing, and arithmetic – and the foundations for collaboration and leadership. 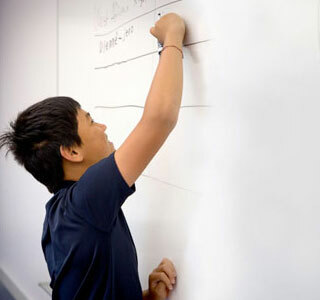 Middle School Grade 7 – Grade 8Sharpens student academic skills while focusing on the foundations of your child’s future: leadership, resilience, life experience, teamwork. Upper School Grade 9 – Grade 12Prepares students to be competitive and successful students at top universities or whatever paths help fulfill their lifelong goals. This is not a school where you will find children huddled over endless worksheets or studying to pass state-issued standardized tests. Our academic environment is interactive. 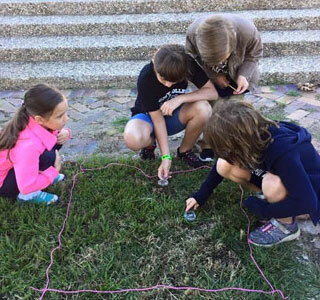 Here students of all ages work together to solve problems, conduct experiments and research in labs, explore the arts, and engage in debates about global issues. Selwyn academics not only prepare students for college, but for education in all forms and settings. 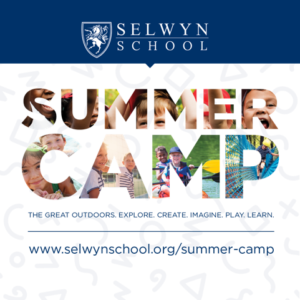 If you are looking for a place for your preschool, elementary, middle school or high school student to find his or her individual path to success, Selwyn is the place to be.